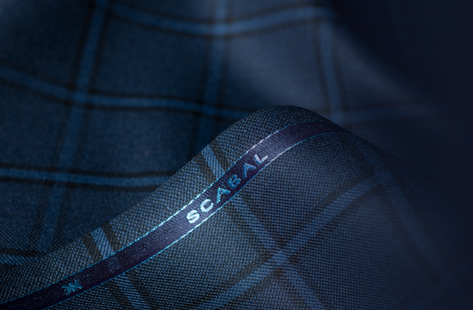 A lot is written about reinvention around this time of year; Scabal prefers to focus on refinement. It’s a chance to think beyond the wintry gloom and focus on life’s enjoyments. Like stepping out in a brand-new, perfectly fitted suit, for example – something that brings that sense of personal pride; a spring in the step. 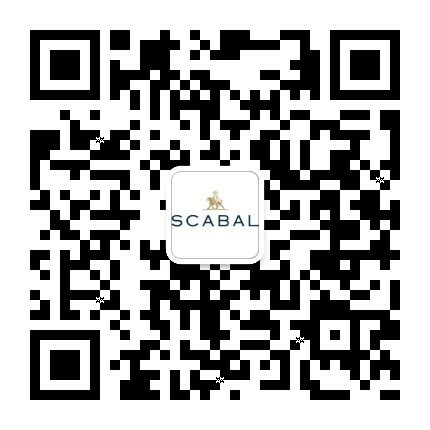 As for resolutions, Scabal’s is the same as every year: to craft the finest fabrics and tailor the highest-grade garments for each individual customer. 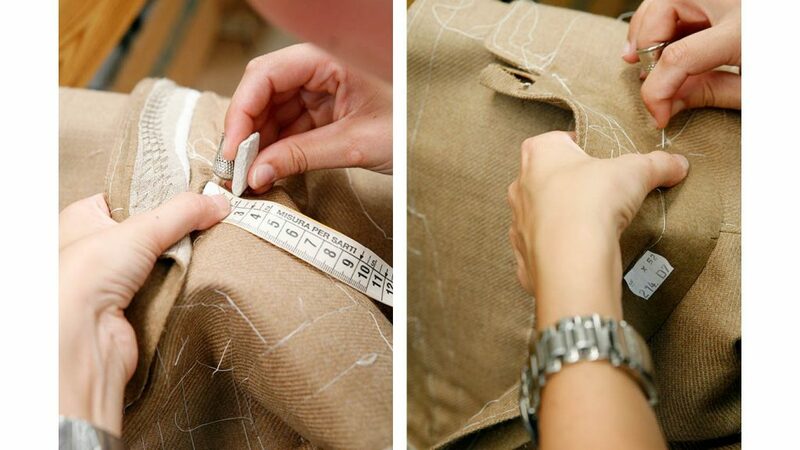 Because when it comes to sartorial success, that personal touch is vital. 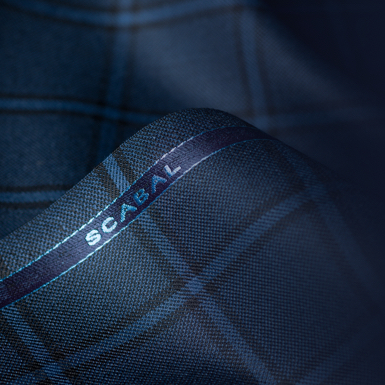 Scabal’s peerless in-house tailors are on hand to plan and personalise made-to-measure suits – with every aspect of construction, from lapels to trouser pleats, outlined by the customer. 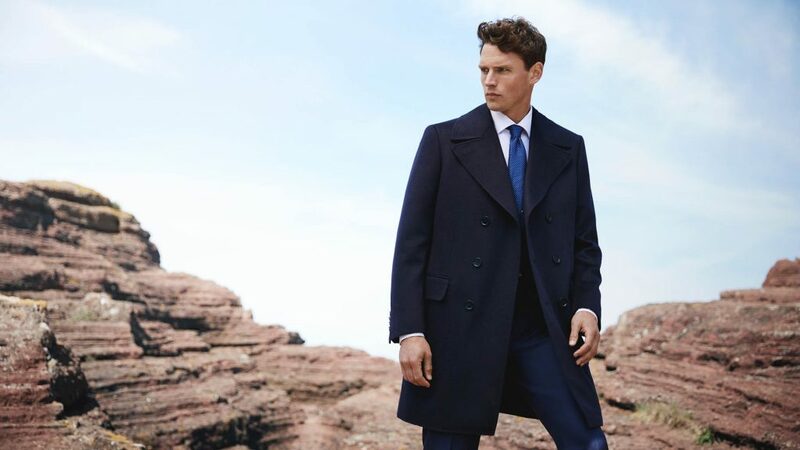 For a further injection of individuality, handpicked buttons, statement linings and even under-collar embroidery all help to stamp a sense of self on a suit. 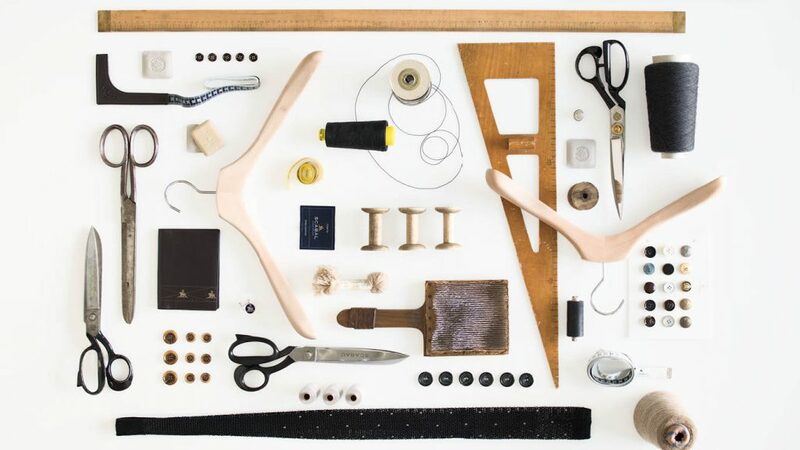 After all, those items carefully considered and hewn by hand with a personal touch make for the most memorable of presents. And what better recipient than one’s self?